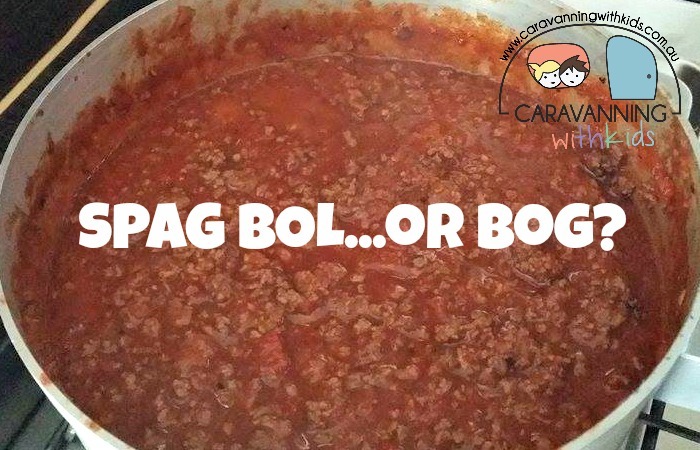 I grew up saying Spag Bog? Hubby says Spag Bol!…not really sure why? What did you say.. Bol or Bog? 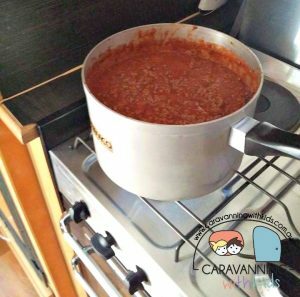 Either way…you just can’t beat the ease and enjoyment of a home cooked pasta sauce…from plain old mince and tomatoes, to a pot chocka block full of ‘hidden’ vegetables. Super easy to prepare and freeze before you go away and even better on chilly nights. Cabbage – Yes, a very odd addition. I tried this one night when I didn’t have any of the above in the fridge and chipped it really finely and VOILÀ…winner! Peas, Corn, Capsicum & Onion… YUMMO…. my old room mate! He always kept chatting about this. I will forward this write-up to him.